Ok, I have eaten them for over 5 decades. It is a Philly tradition. This is what I order, steak with provolone cheese with raw onions. I do not like cheese whiz. I don’t get them inside out either. I like the Amoroso roll. 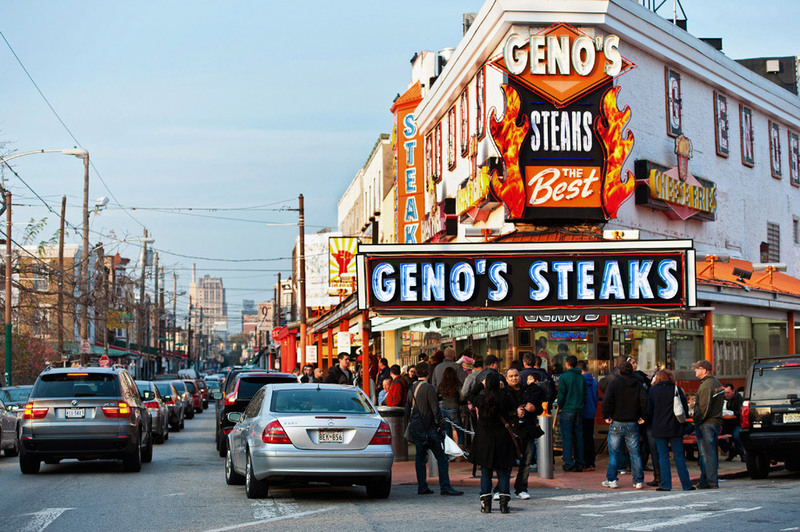 I prefer Geno’s to Pat’s in South Philly also. 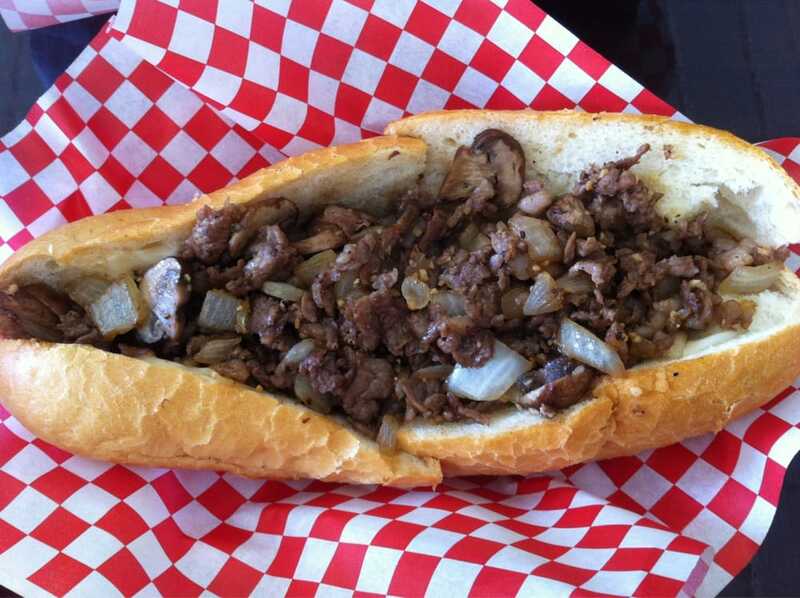 But my favorite is Dalessandro’s Steaks in Roxborough.